Snowfight.io | Play Snowfight.io free on iogames.space! 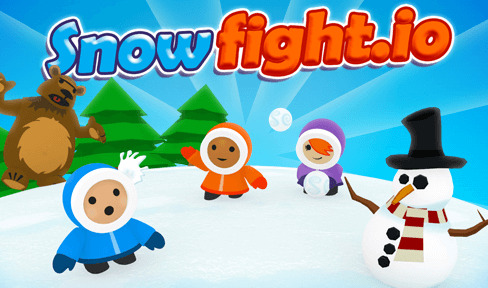 Snowfight.io is a massive snowball fight! 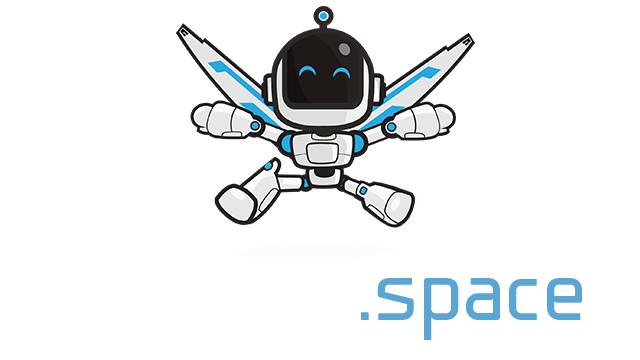 Build big fortresses, team up with friends, and take down your enemies.